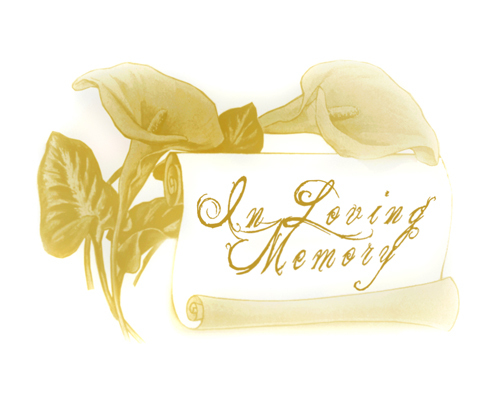 BOSSIER CITY – Services to celebrate the life of Mary Louise Spataro, 79, will be held at Hill Crest Memorial Funeral Home on Monday, January 27, 2014, at 1:30 p.m. Father LaCaze and Pastor Bryan Reed will be officiating the service. Interment will follow in Hill Crest Memorial Park. Visitation will be held from 11:30 a.m. until 1:30 p.m. prior to the service. Mary Louise was born on November 13, 1934, in Yazoo City, MS and passed away on Friday, January 24, 2014. She enjoyed playing bingo with her sister and card games with the family, but enjoyed her children and grandchildren most of all. Mary Louise was preceded in death by her parents, Bill and Mildred Alston; and her sister, Margaret Woods. Left to cherish her memory is her husband of 60 years, T.J. Spataro; daughters, Debbie, Cindy, Donna, and Brandi; son, Rickey and wife Nancy; grandchildren, Nikki, Ryan, Taylor, and Brandon; great-grandchildren, Adelynne, Ainsley, Shelby, Kaylee, and Braelyn; and her favorite pet and companion, Muffin. Honoring Mary Louise as pallbearers are Judge Tommy Wilson, Jimmy Hall, Don “Bubba” Williams, Tommy Maddox, Bo Spataro, and Ryan Whitlock. Honorary pallbearer will be Kenny Viola. In lieu of flowers the family requests donations be made to the Alzheimer’s Association or Grace Home. The family would like to extend their appreciation and gratitude to the staff of Grace Home for all of their care and a very special thank you to their dear special family friend, Bertha Jaggers.